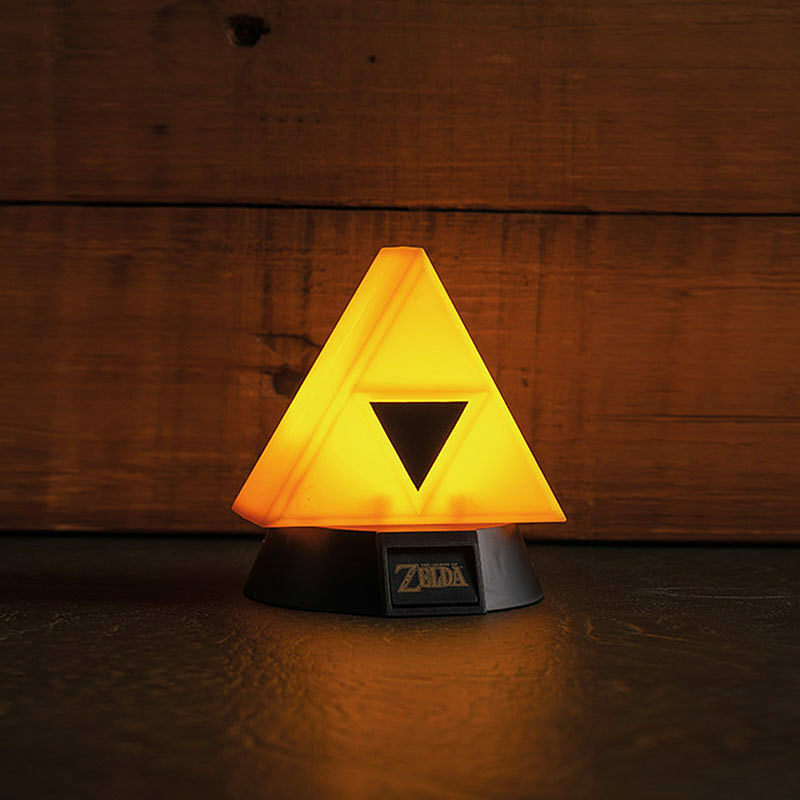 THE LEGEND OF ZELDA - Triforce 3D Light 10cm. - Triforce shaped 3D light. 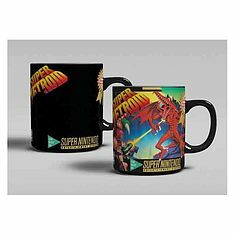 NINTENDO - Mug Heat Change Super Metroid.